Over the next six weeks, law enforcement agencies throughout CO will be stepping up their Spring DUI enforcement efforts. Here’s how and why. Contact us for the best DUI defense. Increases in fatal DUI accidents, as these deadly collisions tend to increase in April (as the weather warms up) and continue to rise, until peaking in August – According to CDOT, in 2014, 12 people in Colorado died in fatal DUI accidents; this doubled in August. During last year’s Spring DUI enforcement, more than 1,800 DUI arrests, representing a nearly 6 percent increase from the number of DUI arrests made over the same period in 2013 (as CDOT reports). “CDOT doesn’t mind if you celebrate, as long as you never get behind the wheel impaired,” the Department notes in its press release announcing the kickoff of this campaign. This Spring DUI enforcement period is just one of 12 such periods that CSP and local law enforcement agencies run, with the other periods covering festive holidays (like July 4th, Memorial Day, New Year’s, etc.). Call a cab or plan to take public transportation. Designate a sober driver ahead of time. Plan to stay somewhere near the party, rather than trying to make your way home. Get a hotel room – it’s much cheaper than a DUI! 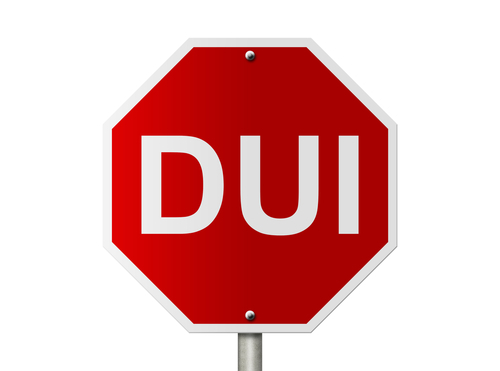 If, however, you do end up being ensnared by these Spring DUI enforcement efforts, contact us ASAP for the best DUI defense. Have you been charged with drunk driving? If so, you can turn to the Denver and Boulder Metro Area DUI lawyer at Griffin Law Firm for experienced help and the best possible defense. With more than 18 years’ experience in the criminal justice system, our attorney understands the complexities of the system, the challenges that can arise in DUI cases and the best ways of overcoming these challenges to bring DUI cases to successful resolutions. This means that, when you trust your defense to the Griffin Law Firm, we will do everything in our power to help you resolve your case in the most favorable and efficient manner possible.